Kankaria Lake is one of the most popular places to see in Ahmedabad. There are many rides to enjoy for kids and youngsters. For All Ahmedabadi people its a great news that Amrapali Funland has installed many new rides in Kankaria Lake which includes Roller Coaster also. These rides are new in entire Gujarat state and you can enjoy these rides only at Kankaria Lake. 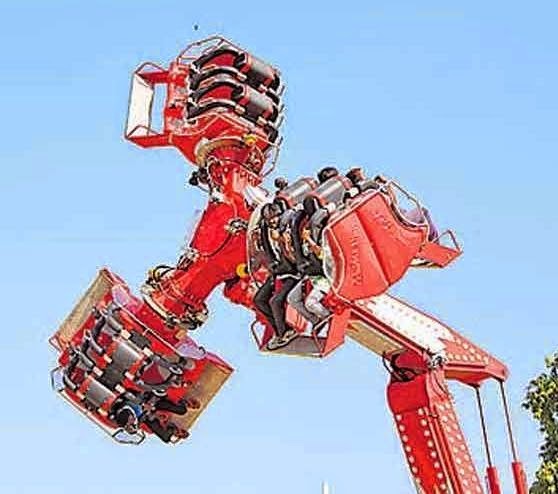 Boomerang is the biggest roller coaster of India which is installed at Kankaria Lake Ahmedabad. It has 185m track and will gain a speed upto 100km/h. earlier we have nothing to do thrilling in Ahmedabad. But now we have Boomerang Roller Coaster which is thrilling ride and only available at Ahmedabad. 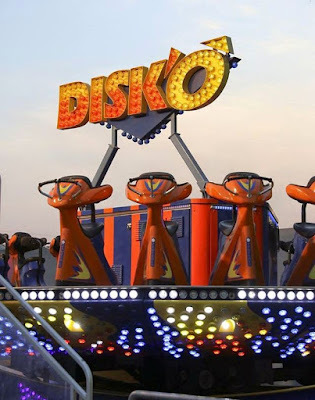 There are many more rides installed along with this roller coaster which are Mega Disco, Tall Tower, Sleeping Action Arm, Carousal and Maverick, Vertical swing, Ring of Fire and Paint Ball Arena. If you don't want to sit in all rides and want to sit only roller coaster or any other ride then you can pay charges for individual rides. 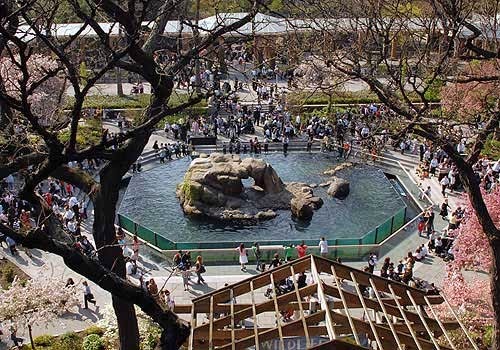 But if you want to enjoy all the rides then package is available for you. in Only Rs. 500 per person you can enjoy all the rides. If you want to sit in more then 3 rides then don't go for individual rides and pay for entire package. It will not stop over here. Amrapali funland has promised that they will come up with many more new rides in future. Hope for that. So friends if you are in Ahmedabad then don't waste your time in thinking to go for these rides or not. Just go for these new rides and you will enjoy a lot. Hope this information is helpful to all of you. have a nice day. Thanks Balram for stopping over here..